Boutique music and arts festival MANIFEST is making a triumphant return in 2018 with two time ARIA award winners End Of Fashion headlining a massive show at the Aberdeen Hotel on Saturday, July 7. With live music, art and market stalls MANIFEST promises something for everyone this year. Catch live music from the likes of End Of Fashion, Duncan Saige, The Midnight Mules, King Ibis, Chloe Buchanan, wet chips, Noah Dillon, and Lilia. DJ Nicole Filev will be on the decks while Lora (body art/ marbling) and Arula Namrac will be bringing their colourful artistry to the table. The event will also feature market stalls from Delicious Inc. and wearJPW. 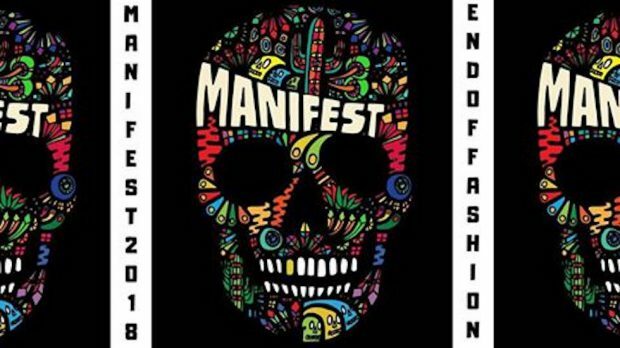 MANIFEST is going down at the Aberdeen Hotel on Saturday, July 7. For more info on this event and others going on around town, head to the event guide.